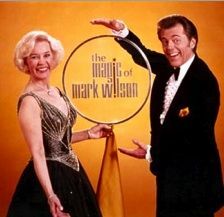 Greg's parents are famed American magicians and entertainment producers Mark Wilson and Nani Darnell. 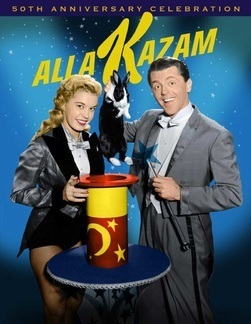 They produced and stared in The Magic Land of Allakazam, The Magic Circus, The Magic of Mark Wilson and much more. 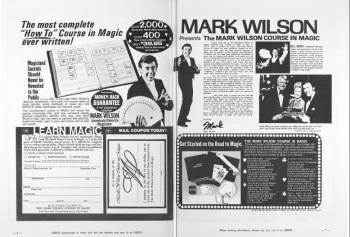 In addition to making history in the world of television, Mark Wilson also made history when he wrote and published his magic instructional book The Mark Wilson Complete Course in Magic. 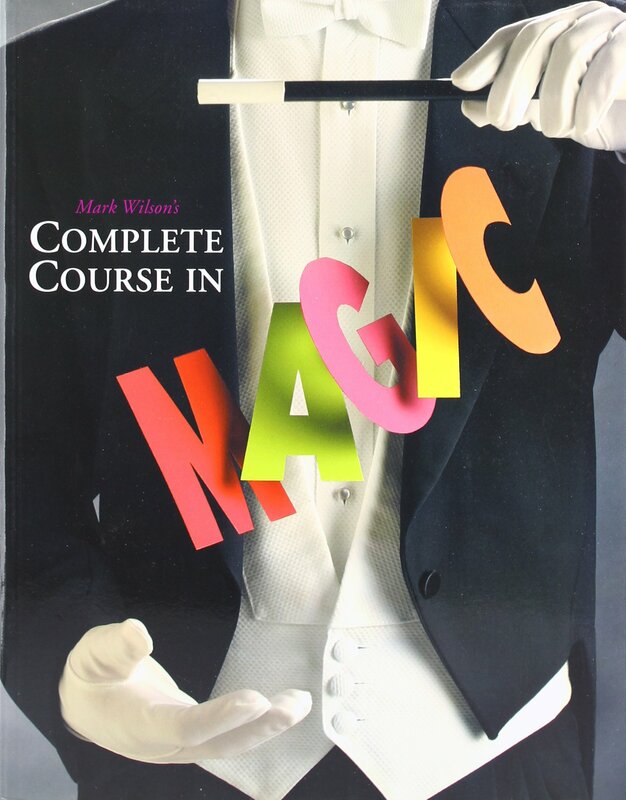 The Mark Wilson Complete Course in Magic has been translated into ten languages and over a million copies sold. To learn more about the Wilson Legacy and the Allakazam Archives click the Allakazam logo below.